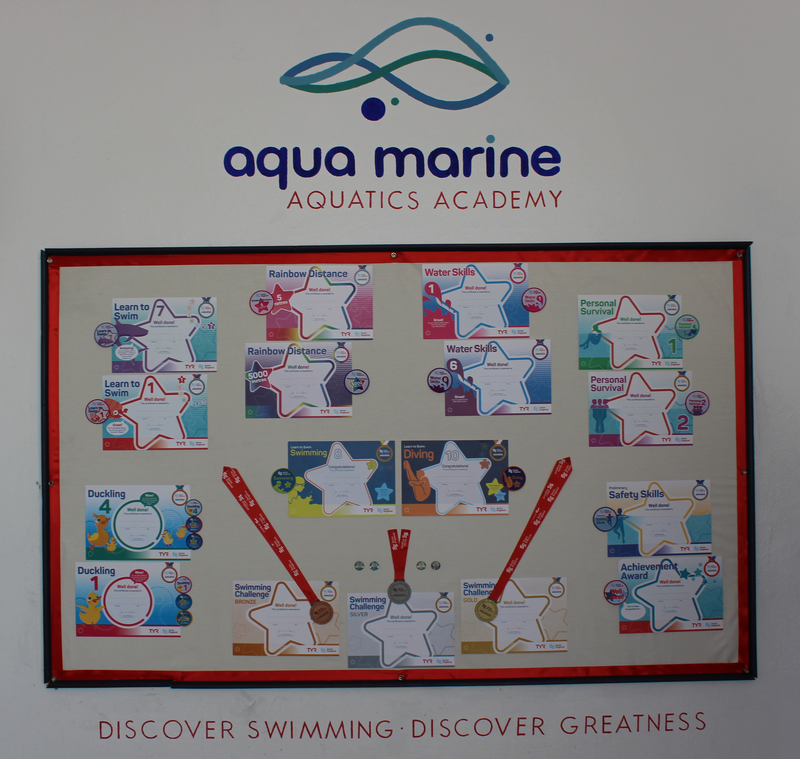 Our swimmers worked hard and had a great time doing so, our Certificates will be made available to purchase, if you or your child have completed a level! Keep an eye our for our Honours Swimmers wearing their Badges….. Those were Earned! !